Equine journalist and photographer Genie Stewart-Spears of Illinois will be covering the 2013 Adequan AERC National Championships in Almo, Idaho for the magazine Arabian Horse World. The 50 mile ride will take place on September 20th, and the 100 mile ride will take place on September 22. 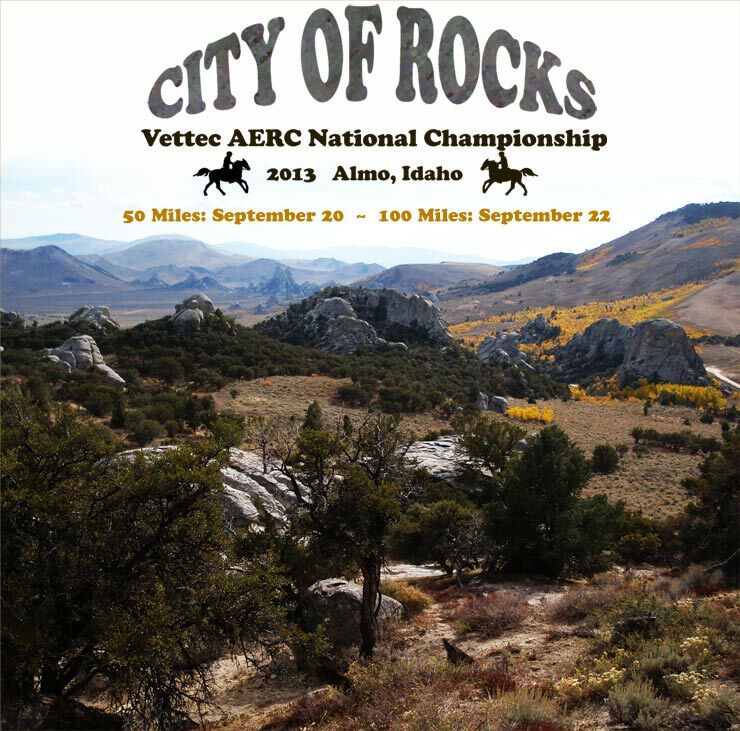 Trails will run in and around the City of Rocks National Reserve. Based out of Cambria, California, Arabian Horse World is the world's leading Arabian horse publication, offering award-winning coverage of the Arabian breed since 1959.